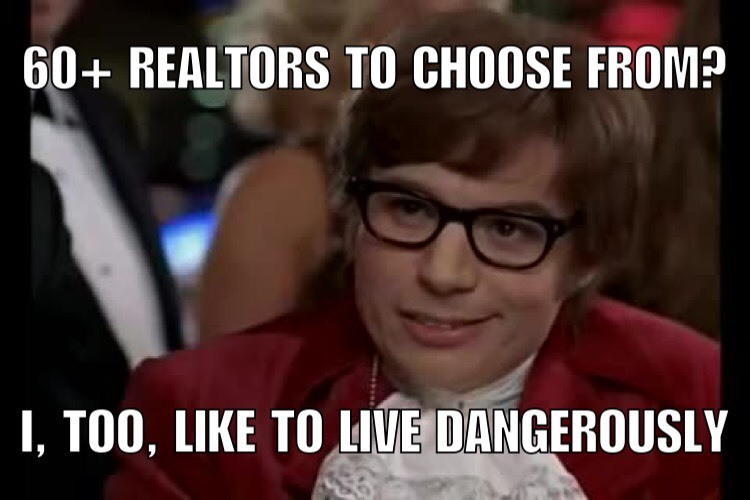 Selecting a Realtor is easy if you believe that all Realtors are about the same. Maybe you assume we more or less do the same thing, and get about the same results. You may be surprised to learn that the final sales price can vary between 1-10% UP or DOWN depending on the person you select (according to the National Association of Realtors). So on a sale of a $1 million dollar home, it could sell for around $900,000, or as high as $1.1 million. That’s an incredible range – a $200,000 difference and a variance of 20% in both directions. Of course, I’m speaking in general terms. Would you agree that people, in general, are different? People work differently – they have different motivations and systems in place, and different skills. Doesn’t it stand to reason that all Realtors may not be the same, and most importantly, that results – your net profits – could vary greatly? The process of selling or buying isn’t easy. If you are selling, you will pay the commission to your listing agent and also to the cooperating brokerage that represented the buyer. Don’t you think you deserve the very best representation possible? 2) Don’t get too caught up in the hype or flash – if it sounds too good to be true, it probably is. 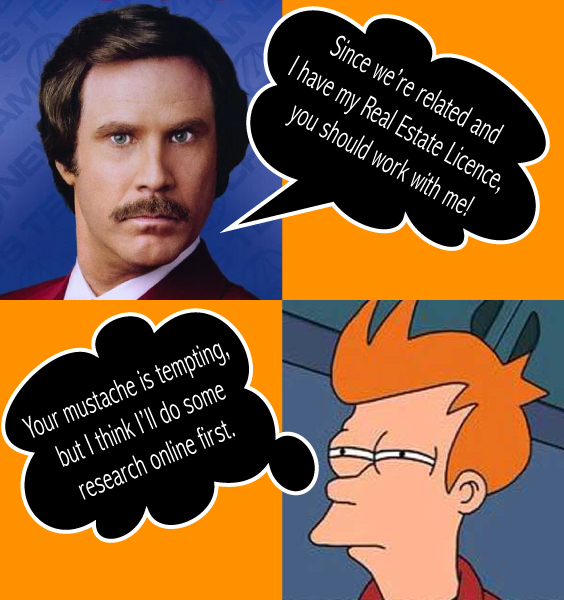 3) If at all possible, go see how your potential Realtor works before you let them know you’re selling. Pop into their open house (or send a friend). 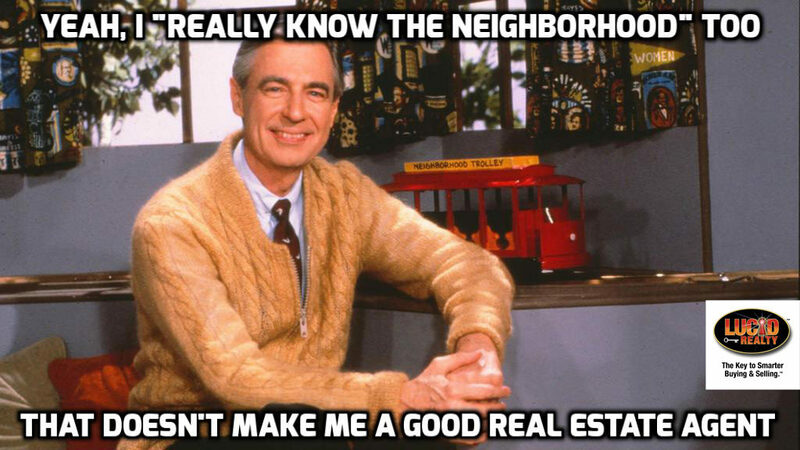 Pop into several Realtors’ open houses. Compare and contrast how each agent conducts their business: is the property neat, are all the lights on? Is your would-be agent present, or is a delegate running the open house? What are they doing to engage each visitor and, most importantly, get leads? I hope this advice will prove useful. For more tips, just reach out! I would happy for you to call me if only to serve as a comparison. My business model for representing sellers is one of commitment and investment of my time and money – until the job is done.